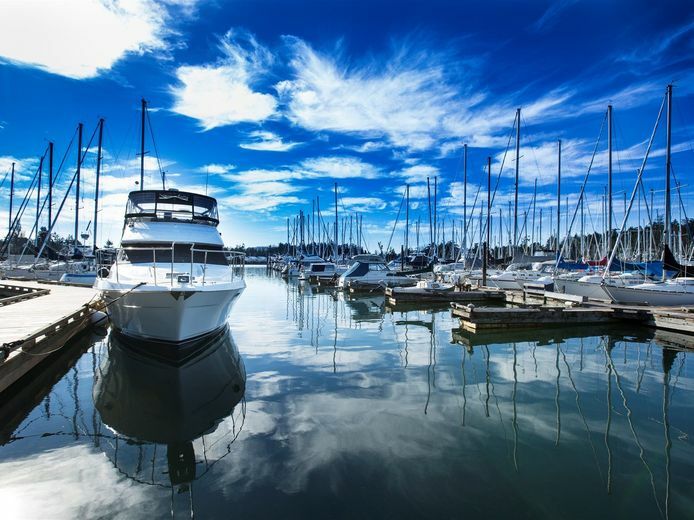 North Saanich Marina is the ideal jumping off point for exploring the Gulf Islands and the San Juan Islands, as well as the Discovery Islands and world-famous Desolation Sound to our north. 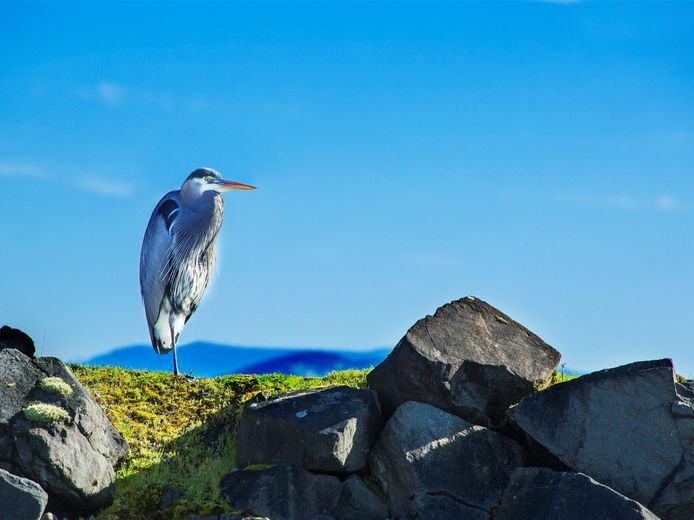 The Gulf Islands, stretching from Moresby Island up to Gabriola Island, offer fantastic cruising throughout the season, dotted with countless secluded anchorages and cozy island towns. To our south, the San Juan’s 450-odd islands are within easy striking distance. These waters, recently named the Salish Sea, combine to creating some of the world’s best cruising grounds. Further north the Discovery Islands, including Quadra, Cortes and Sonora, are rich with history and culture, and are the last major island group before Desolation Sound. By land, Victoria is just a short drive south of the marina. British Columbia’s provincial capital is a charming, laid-back city surrounded by ocean and brimming with activity.